Stained Glass Entryways and Sidelights at their Best! 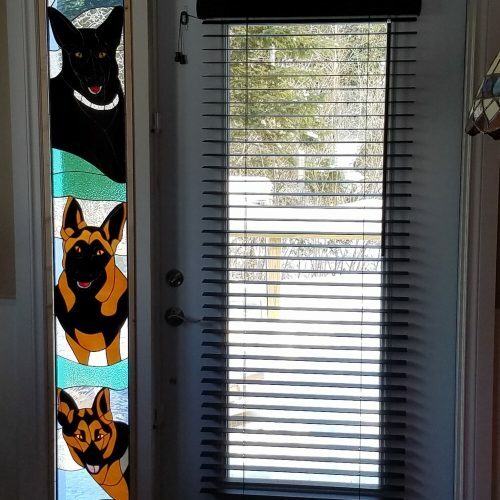 If you want your home to stand out and make a lasting impression on the visitors, there’s nothing like stained glass entry way accompanied by matching sidelights. 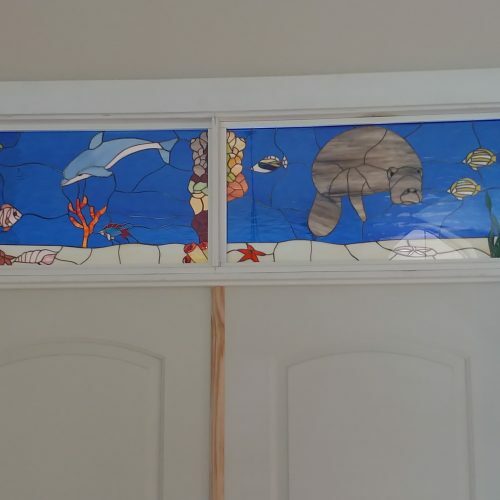 A perfect combination of these stained glass embellishments to the front of your home brings an instant curb appeal and an element jealously from your neighbors. Let us build you something that will bring beauty to your home and last multiple lifetimes! The stained glass options also allow you to be creative with the wall paint of the inner rooms. From the serene to the opulent, there is no theme that you can’t attempt when you choose stained glass. 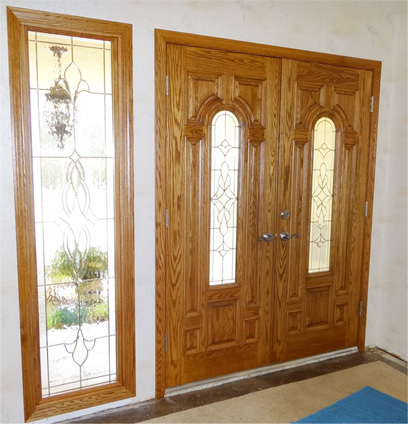 Highlight your home beautifully: Opt for stained glass entryways and sidelights to highlight your home. You’ll see heads turn as people pass by your home. 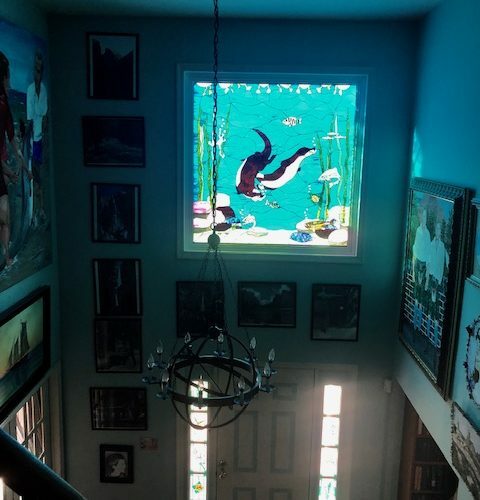 Stained glass entryways and sidelights bring in a sense of space: Once you enter the house, you get a “roomy” feeling with bright light highlighting the corners that are not often visible making the room look small. Bring out the decorative artifacts in your living room: Nothing can match the interiors of your home like stained glass. Also, the paintings and artifacts that adorn your living room come to life beautifully. If you’re of the opinion that stained glass options are limited to multicolored traditional looks, think again. The contemporary designs bring in an elegance of their own. Just imagine frosted glass that brings you privacy and bright light while going well with the modern look of your home. Of course, we don’t have to tell you much about the mind-blowing traditional feel that stained glass entryways and sidelights can bring. We understand that the look of your home means a lot to you. For this reason, we bring you experts with several years of experience under their belts. 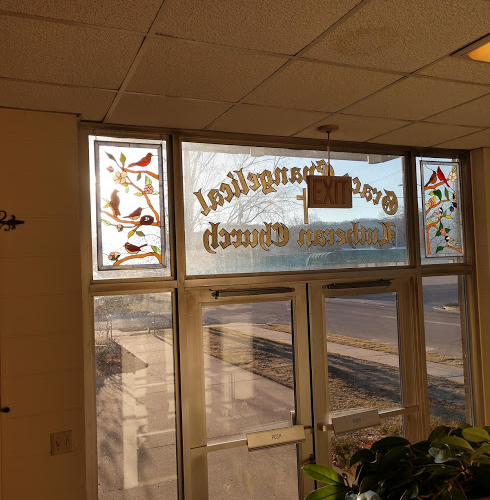 Our technicians will listen to you intently before customizing the stained glass entryways and sidelights of your dreams. 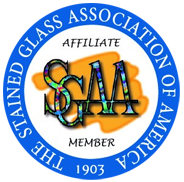 Your search for custom stained glass items ends with us. Call us today and let us know what you have in mind and we’ll make it a reality. Feel free to get in touch with us at 619-454-9702 or get a free quote.